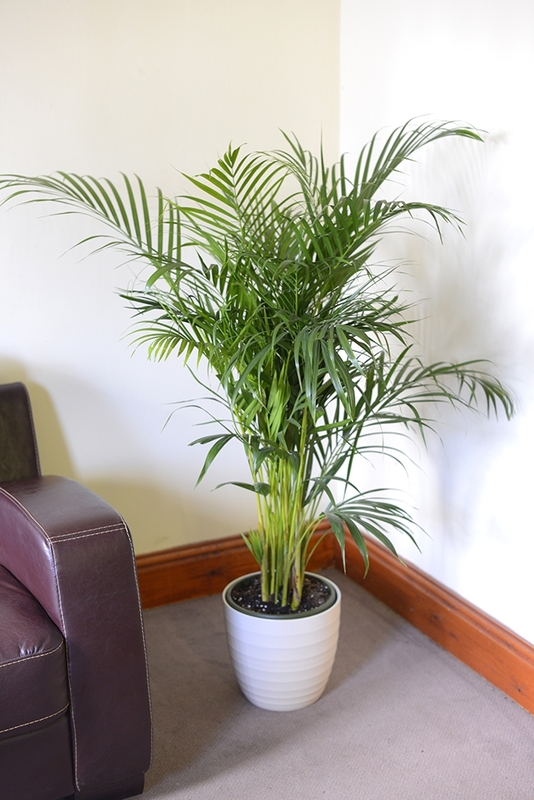 Indoor plant ideal for the house or office and easy to keep. Approximately 1.7m tall and a very bushy healthy specimen. Can be grown into a larger plant or trimmed to keep to the present size. Minimum temperature 50 degrees fahrenheit. Feed well from spring to autumn and always keep the compost moist. Just water occasionally in winter. Mist leaves if in a heated room. Keep in a pot with a drainage hole sitting on a saucer, or if planting in a container with no drainage hole, put some gravel at the bottom for drainage. 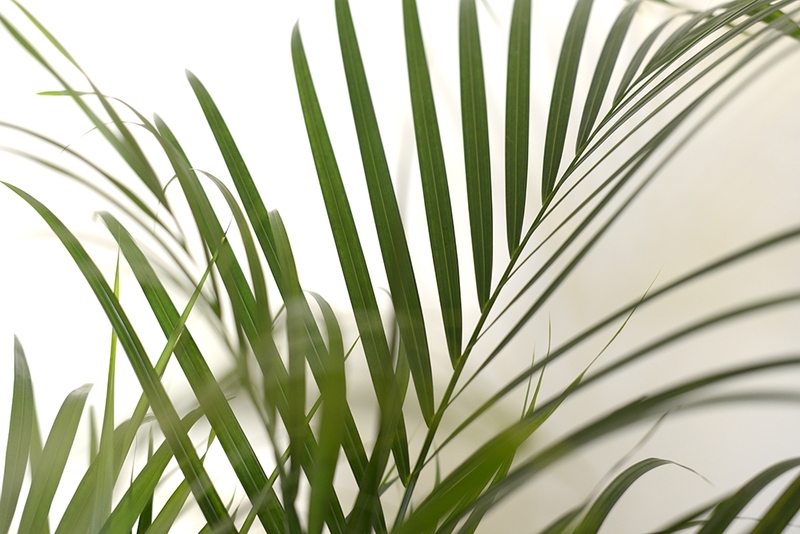 This plant, as with most foliage indoor plants, does not like saturated compost. Happy in a partially shaded spot but try to avoid direct sunlight. Only re pot when absolutely pot bound as they do not like being disturbed. PLEASE NOTE: Ceramic pot is NOT included, these are shipped in a plastic pot.